100% genuine leather. 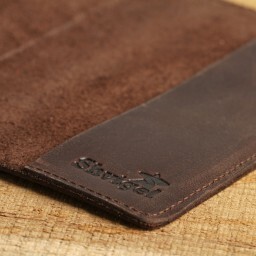 Be sure that you passport's appearance is secure with the Shvigel Passport Holder. 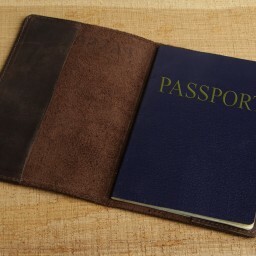 Passport is an important document for many years that is why it is good when it keeps a neat appearance. 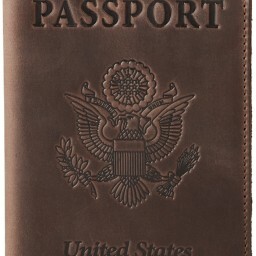 With this Passport Holder you may carry it in a purse or a pocket, knowing that its appearance is secure. 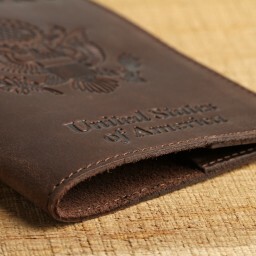 Our personalized Passport Holder is suitable for any trip, and you do not need to buy a special travel wallet.